Crime Intervention Alarm is an all-in-one solution for complete security and surveillance systems, burglar alarms, access control, fire and many more crime and safety systems. Crime Intervention Alarm offers a wide range of security solutions to help maximize your security efforts while minimizing costs. For over 20 years, we have provided complete, integrated solutions that protect your entire building and provide the maximum level of security available today for your employees, guests and home. We offer state-of-the-art surveillance systems that help you monitor your home or business from one central location. We also offer remote access and recording times of up to 120 days. Professional installation of building-wide key fobs and card access control systems. We also do gate access other interior and exterior access control applications customized to your exact specifications and needs. We have all-in-one solutions to help your new or existing building mitigate fire. Our systems integrate with each other and provide fast data to building security personnel and first responders in the event of an emergency. We provide affordable and professional installation of metal detectors and related access control devices to add an additional layer of security to your entire organization. Our systems are extremely reliable and easy to operate. Get 15-19 second response time to an incident with our industry-leading burglar alarm security systems. Our systems connect with each other so when you’re alerted to an incident, you’ll be able to see exactly where the incident occurred and use your camera systems to see a live feed of the area. We provide complete and professional installation of the latest in home automation technology. 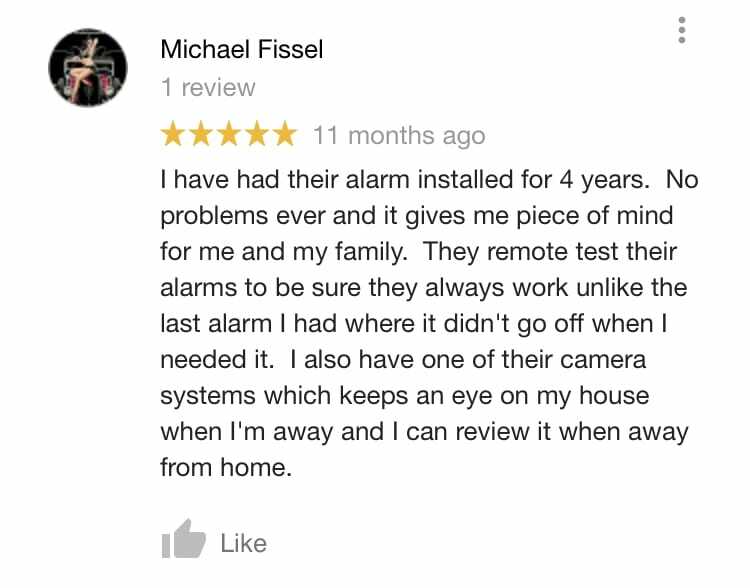 Our security systems integrate seamlessly with your home automation so you can access your cameras, thermostat, locks, lights and more from one location. Whether you’re away from home for a vacation or just away at work, you want the reassurance that your home is safe and your belongings are secure! And every business owner knows that a safer workplace is a more profitable workplace. Crime Intervention Alarm, or CIA for short, provides a customized solution for every customer when it comes to the security systems we sell and install for both residential and commercial customers. With locations in York, PA and Delray Beach, FL, we have served thousands of customers all along the Eastern Seaboard since our founding in 1996. 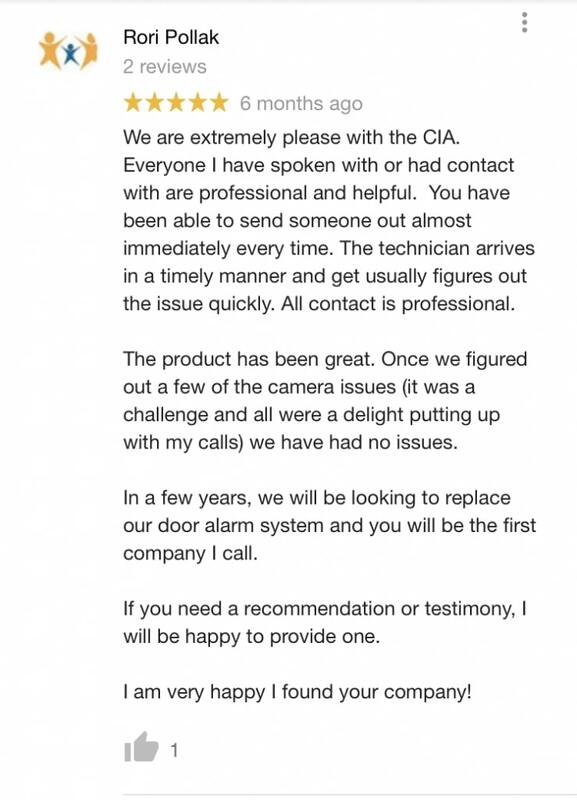 CIA provides home security systems that are quick and easy to install and program, easy to maintain, and simple enough for the whole family to learn how to use them. Our business security systems are just as easy to learn to use, but highly sophisticated to provide the maximum level of protection for your premises. Our business solutions include advanced burglar alarms, access control systems, fire and carbon monoxide (CO) alarm systems, HD video surveillance, advanced DVR systems, solar HD CCTV cameras and infrared night vision cameras. With our HD video surveillance, we can make use of your current cameras in a system that allows remote access and delivers incredibly detailed images. 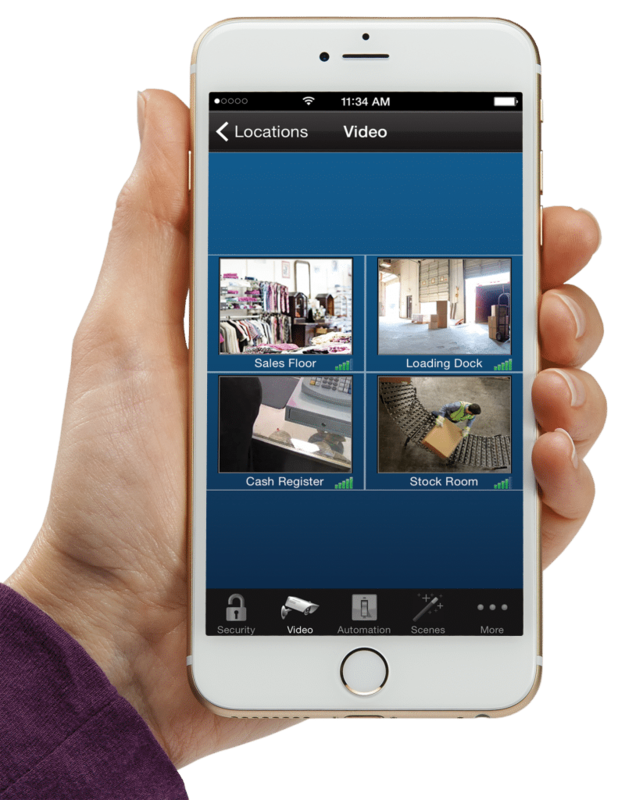 Our custom home security systems also give you the option of our Full Home Remote Control — a system that allows you to remotely arm or disarm your security system, monitor your live and recorded surveillance footage, and even lock or unlock doors and turn lights on or off. It’s an unprecedented amount of control, and you’ll be pleasantly surprised at how easy it is to implement! Whatever premises you need to protect, CIA can help you secure them with high-tech solutions that offer plenty of functionality as well as peace of mind. Contact CIA today for a free quote or to learn more about our home security systems, business security solutions, and the many other security, surveillance, and automation products we provide for homes, businesses and academic institutions! Crime Intervention Alarm provides professional custom equipment and installation of only the best security and surveillance equipment available today. We have had over 20 experience working with businesses large and small, as well as homeowners, in the area to provide unmatched performance and service. We use state-of-the-art equipment to keep your business, employees and customers safe and secure. Keep you and your family safe with no-contract burglar alarms, fire alarms and flood protection. CIA has you covered. Let us install our HD system with no limit on the amount of cameras and sensors into your school or university.